Could not erase this sweet torment. More content I have never been. Unhinged and lost to me. I glance at you with disdain. Full of grace and forgiveness. Transport her to false heaven grace. 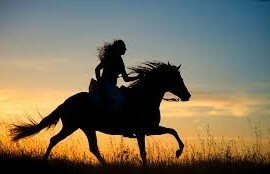 This entry was posted in love and poetry and tagged faith, grace, horses, love, poetry, song. Bookmark the permalink.